After waiting for our permit for weeks, we are finally able to enter the “Casa della Reclusione Donne della Giudecca”. Since the first day we have arrived, our morning routine consists of going through security checks, leaving our papers to a guard, putting all of our electronic belongings inside small lockers, giving our camera to another guard (since we have obtained the right to take pictures for couple of hours daily), going through more security checks to register our names on a big notebook before entering the cells floor, to finally find at the end of the long corridor, the “Sartoria”. “The Sartoria” ( tailoring workshop ) has been established in 1997 by Il Cerchio Venezia, a cooperative which organises activities and creates working opportunities for prisoners, in order for them to reinsert more easily in their future life. This cooperative seems to have a major impact on Giuddecca prisoners routine, by letting them gain a positive experience from their prison’s time. “The Sartoria” was first the alteration shop of the prison before becoming an actual tailoring workshop. Workers have the opportunity to learn the best techniques of sewing and making under the supervision and lessons from a co-ordinator/designer (currently Giulia Pannoli). Meet Anna, Cin, Maya and Mihaela the new workers from ABOUT A WORKER Venezia; All coming from different parts of the world, all with different craft knowledges, all trying to find a way to escape from their current time in prison and free their mind by producing clothes. They work 4 hours a day, 5 days a week, at “the Sartoria”. They create fabric items for local designers, but especially clothes for Banco Lotto n°10, the fashion brand from the cooperative . We are so excited to have them on board and give them the possibility to become expressive designers. For this second collection, it was important to look at the actual context of a prisoners situation and adapt our design initiation to it. Our first collection, ABOUT A WORKER Saint-Denis, was focused on workers stories and their past experiences before entering Mode-Estime, their current factory. Since we are working in a carceral context, we have been forbidden by the prison administration to ask any questions about prisoners past. We also believe that if we would have focused on this topic, the collaboration could have been a self-destructing experience for the participants. Our current goal for ABOUT A WORKER Venezia is to focus on prisoners truthful identity. We hope that this initiation can have a therapeutic impact on them but also become a way to express their inner-self and values through design. 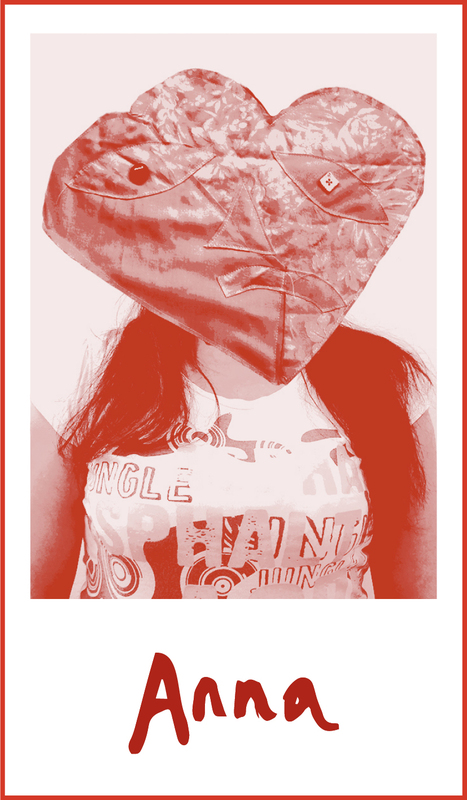 We hope that this collection will help prisoners to gain recognition and cut the cliche of “the prisoner identity”. 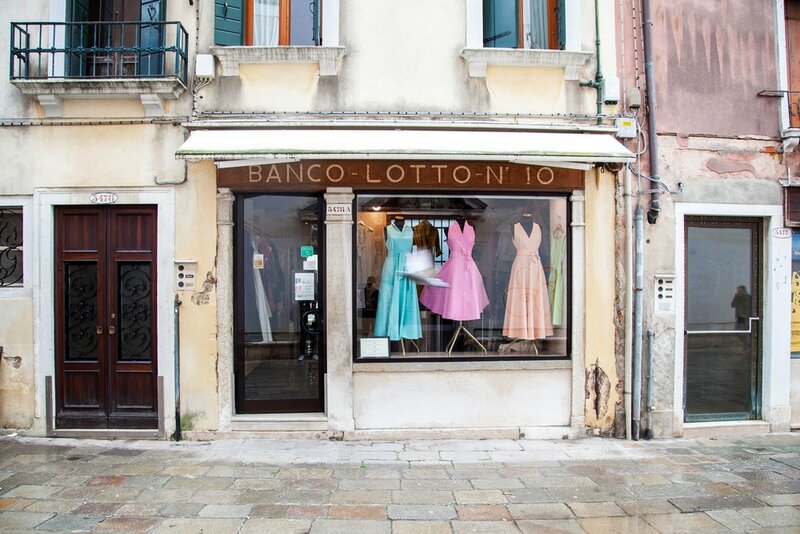 Banco Lotto n°10 is the fashion brand from the “Casa della Reclusione Donne della Giudecca” founded by Il Cerchio. Banco Lotto n°10 is fully produced by the girls from the prison. The power of the brand is to give prisoners the chance and the necessary skills to produce elegant clothes with fabric stocks from the most luxurious Venetian weaving houses such as Fortuny, Bevilacqua, and Rubelli. Since 2003, Banco Lotto N°10 has its own shop in the Castello district in Venezia, one of the most vibrant and cultural areas of the city. There are jackets, clothes and bags appreciated by loyal local customers, but also by tourists fascinated by how the clothes differs from the carceral world. In the shop, the Banco Lotto team sells ready-to-wear items but also take special orders on appointment.